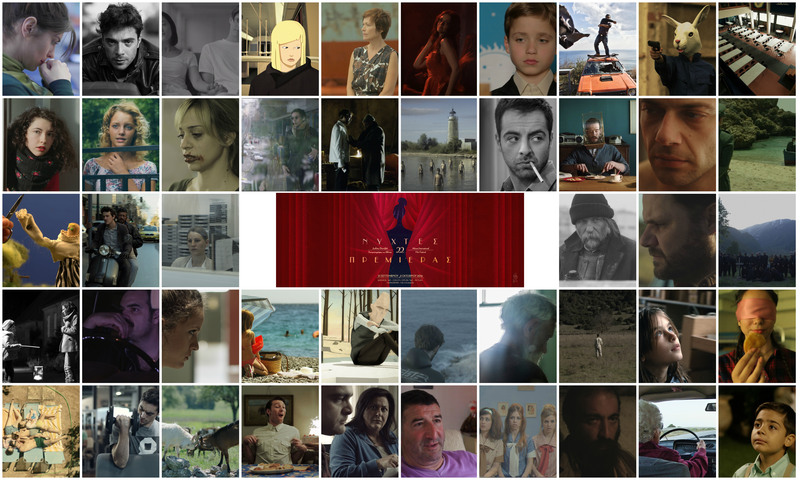 The Athens International Film Festival Opening Nights supports young filmmakers by establishing a brand new section to its line-up, the official competition section for Greek short films. 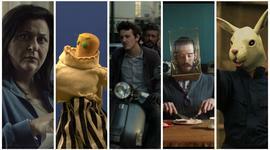 The main award comes with a 1,500 euro cash prize. 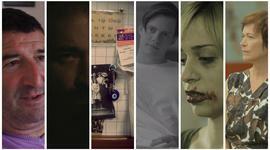 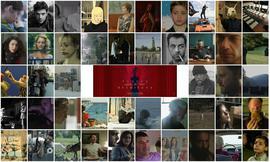 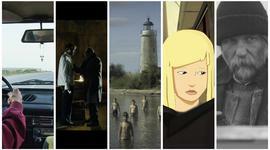 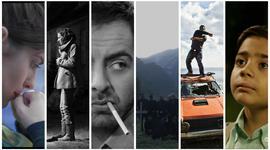 A collection of the award-winning short films from the Greek short film competition section.